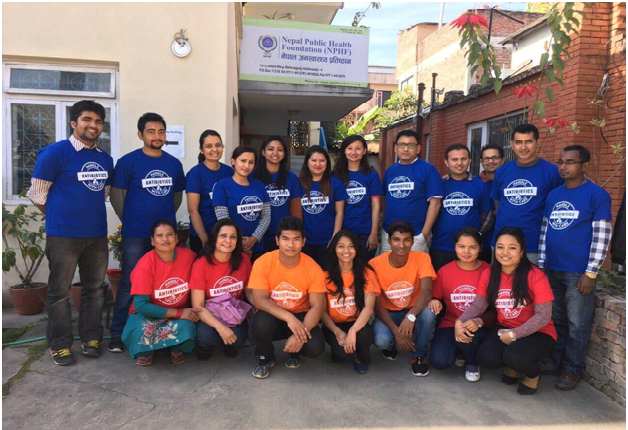 Nepal Public Health Foundation has been organizing public health lecture as its core activity every year inviting eminent persons on 30th June to foster collective action of people around common agendas of public health. 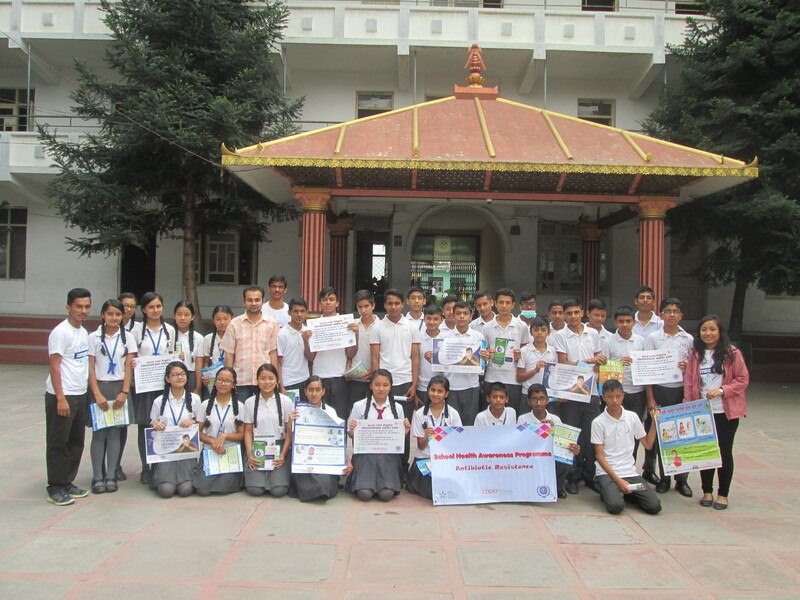 The inaugural lecture of year 2010 was delivered by Mr. Kul Chandra Gautam, a former Deputy executive Director of UNICEF and Assistant Secretary-General of the United Nations who highlighted on 10+2 agenda for public health. 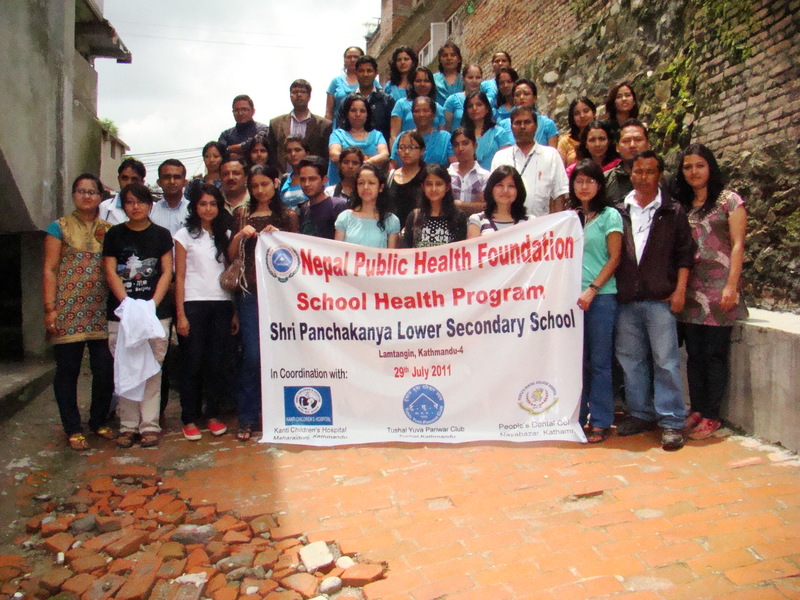 In 2011, the lecture was delivered by Prof. Dr. Mathura Prasad Shrestha, Advisor; Nepal Public Health Foundation on “Understanding Public Health: Conceptual and Philosophical Foundations”. 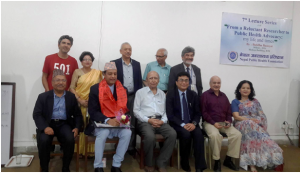 Similarly, in 2012 Dr. Mrigendra Raj Pandey, renowned cardiologist delivered the lecture on “Control of NCDs: scientific, social and spiritual perspectives”. 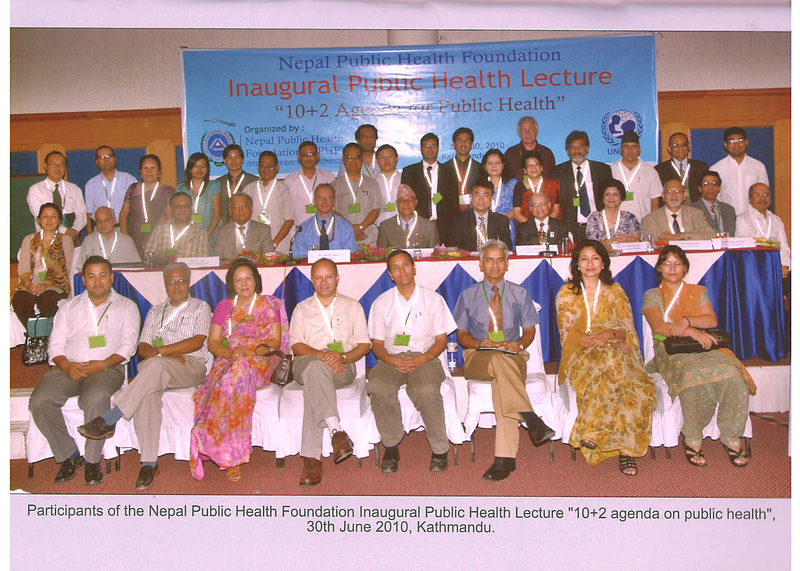 Likewise in 2013, Dr. Hemang Dixit, former Dean of IOM, delivered lecture on “Public Health in the Past, Present and Future”. 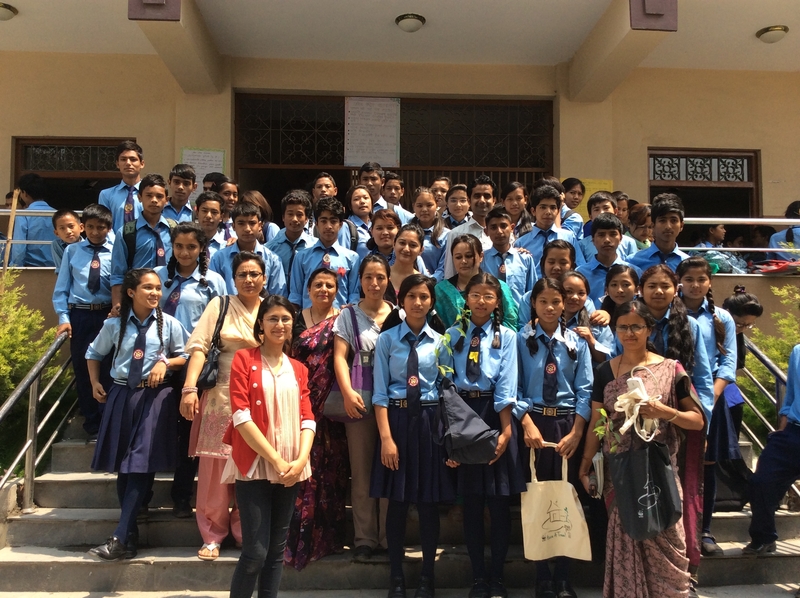 Similarly in the 5th series, Dr. Rita Thapa, advisor of NPHF delivered lectured on Changing Public Health Paradigm: Improving Maternal Child Health and Family planning.” Last year in the 6th series, Dr. BD Chataut, founding member of NPHF delivered lecture on “Unveiling the Debate of Euthanasia”. 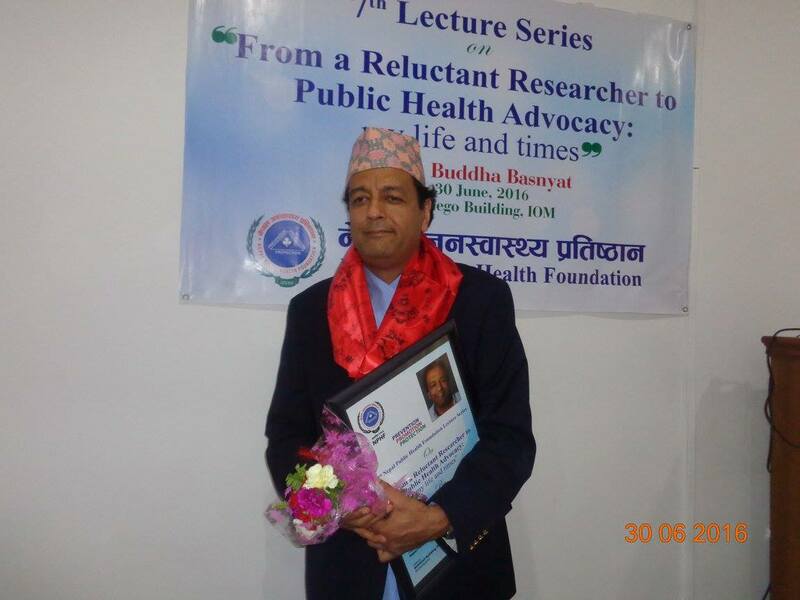 As in past years this year, Dr. Buddha Basnyat an eminent personality in Public Health and founding member of NPHF delivered lecture on “From a reluctant researcher to public health advocacy: My life and times” on 30 June, 2016 in MOHEGO Building, IOM, TUTH, Maharajgunj. 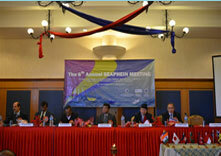 The program started with the welcome address of Dr. Mahesh K. Maskey, Executive Chair of NPHF. 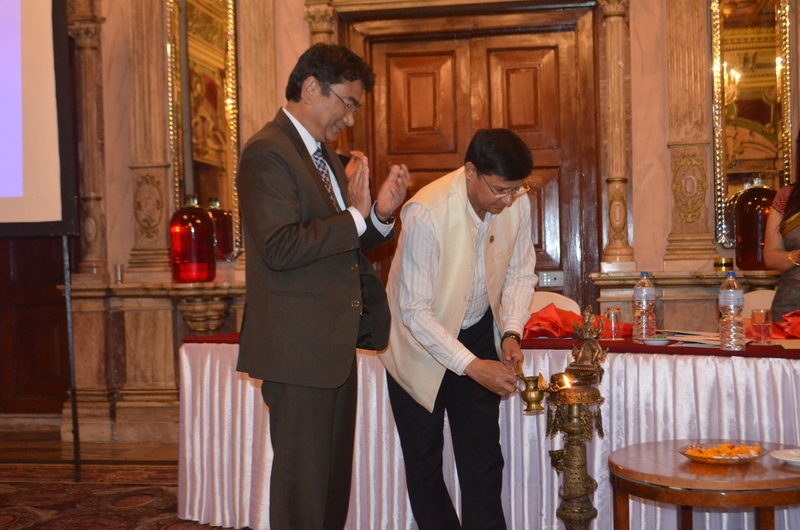 He also introduced the keynote speaker of the programme. 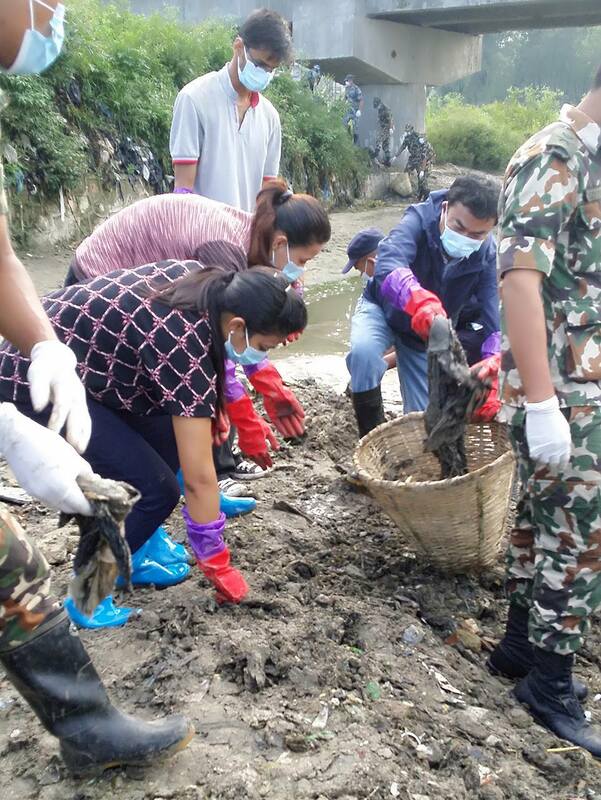 The Programme was well attended by representative from different NGOs, INGOs, Educational institutions, Doctors, Clinical Medicine students, Students of IOM and other public health colleges. 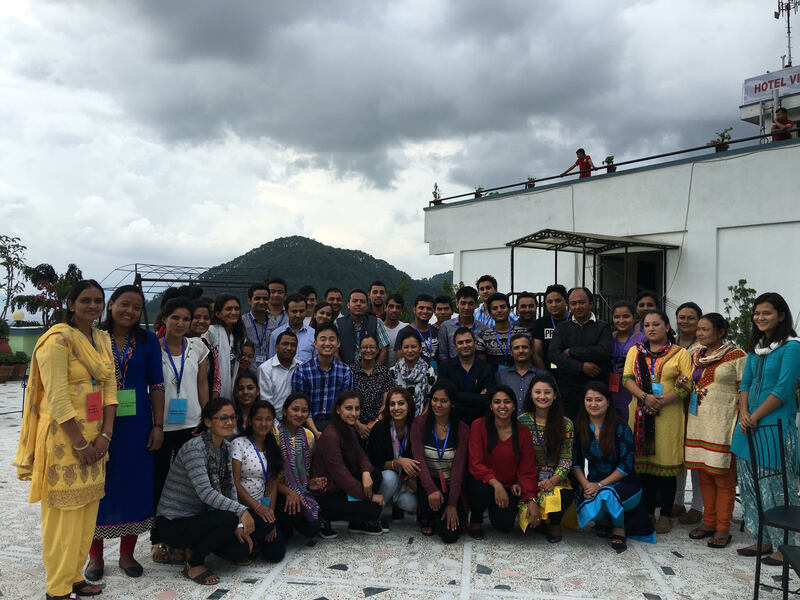 Dr. Buddha Basnyat delivered lecture on his journey of his life through the different stages of his career. From a reluctant researcher to public health advocacy, he had indeed crossed a long journey. He started his career as a physiology student in Canada. 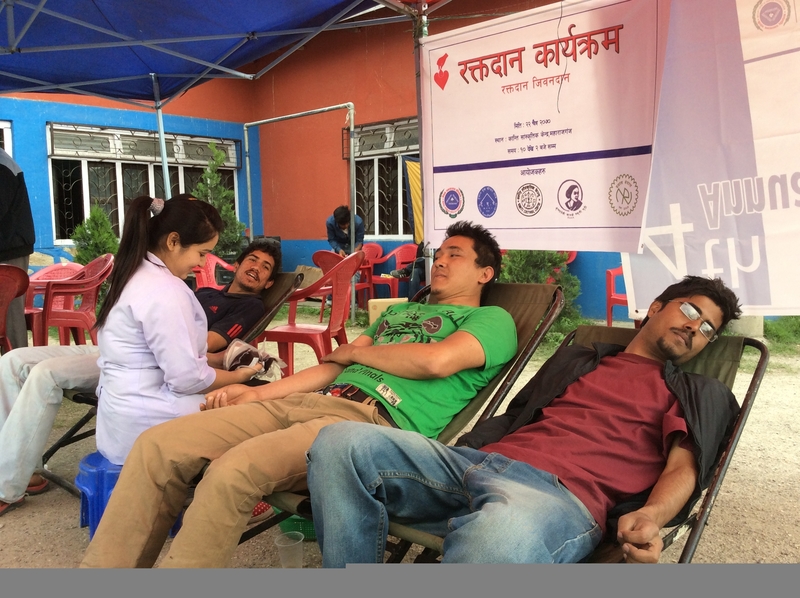 Later he started was physiology professor in Institute of Medicine (IOM). 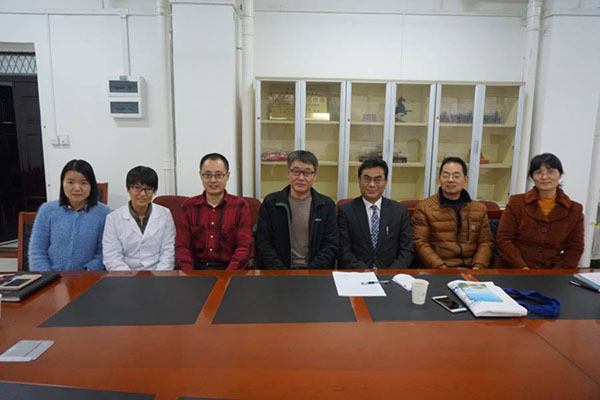 After few years, he got interested in research as well. 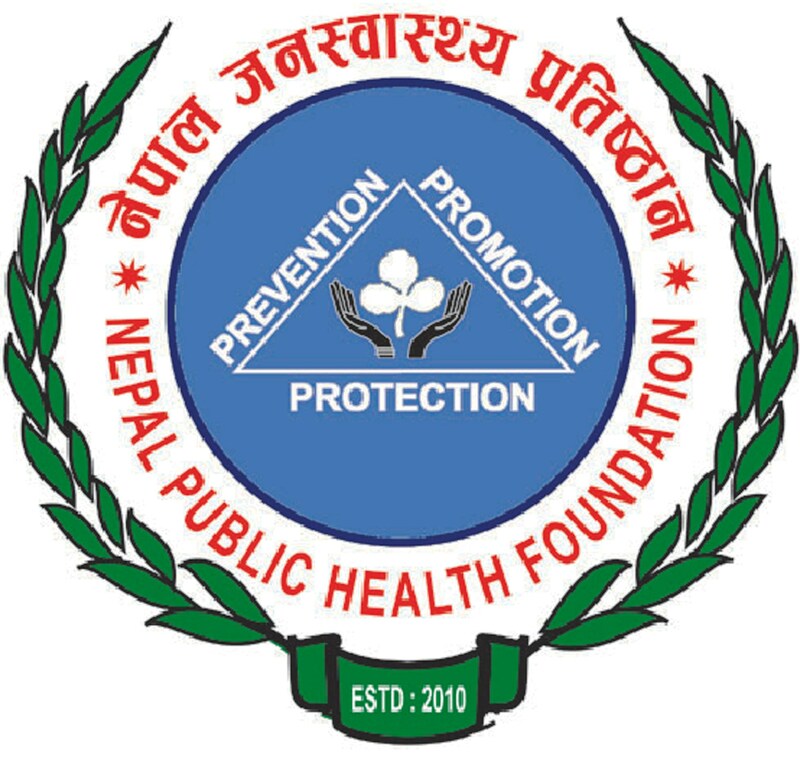 In his speech, he also described about Global Antibiotic Resistance Partnership (GARP Nepal) which has been hosted by NPHF since last four years. 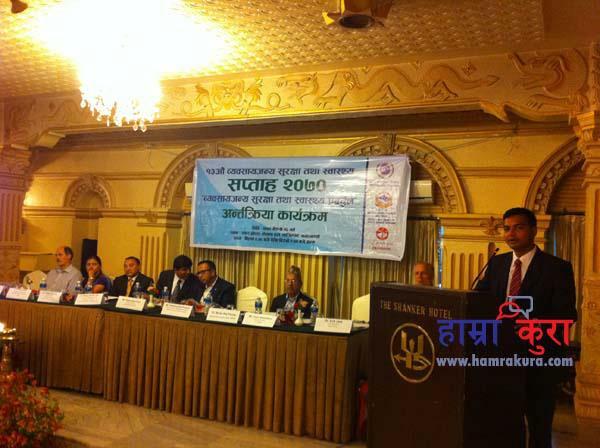 He highlighted on the silent epidemics of Anti-Microbial Resistance (AMR) in Nepal. He also shared a pathetic situation caused by financial barriers leading to the death of a patient from a curable disease. 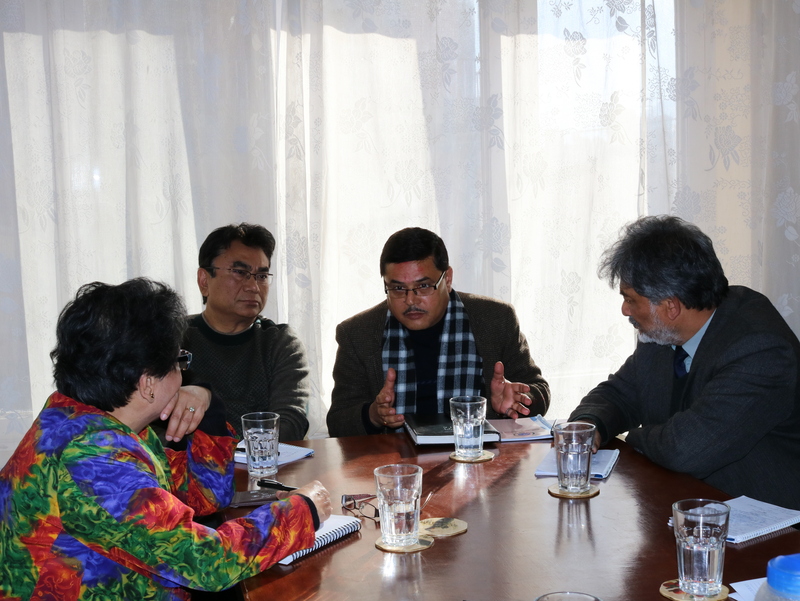 After the speech of Dr. Basnyat, there was lively discussion session on various issues highlighted by him. 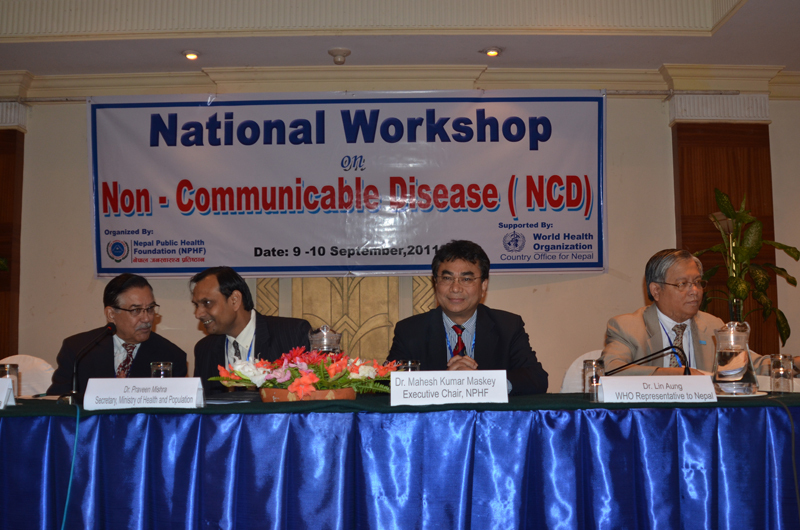 The session was moderated by Dr. Badri Raj Pande, vice-president of Nepal Public health foundation. 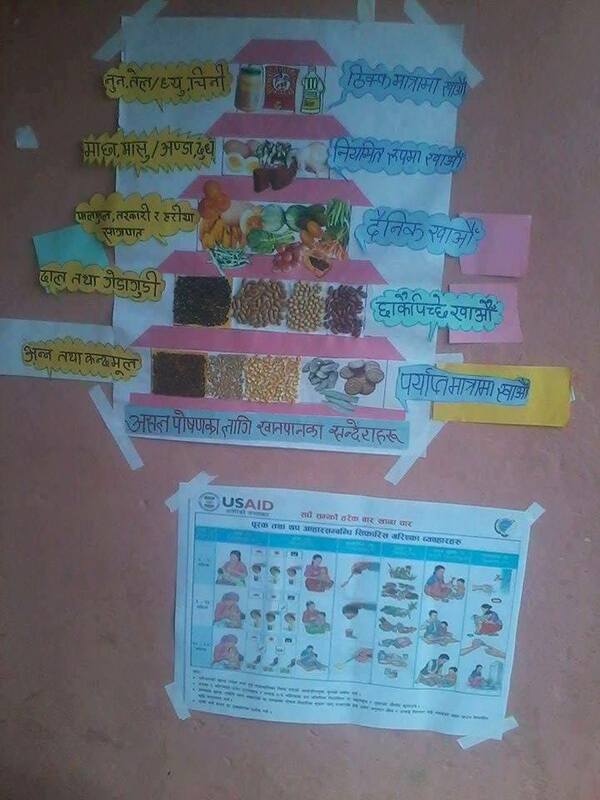 Before start of discussion, Dr. Pande recalled all the highlighted issues like Anti-microbial resistance, article publication, catastrophic illness and payments, universal health coverage and mountain medicine. 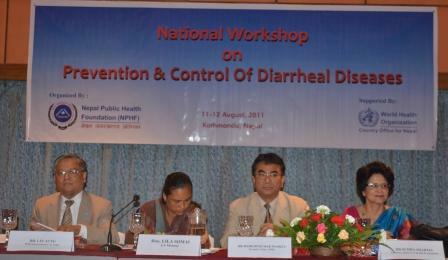 The programme adjourned with the vote of thanks extended by Dr. Tirtha Rana, Treasurer, Nepal Public Health Foundation.